John Cena VS Roman Reigns at No Mercy 2017 was a WrestleMania main event level match. This battle for, who would now be the face of the company. When the battle began Roman Reigns was dominating over John Cena, but after some time John Cena shows his experience and John Cena was dominating over Roman Reigns. In the end, John Cena gave Attitude Adjustment over the rope, all WWE Fans was thinking, Now Roman Reigns will lose this battle, but Roman Reigns kick out of a pin, shocked WWE universe. In the end, Roman Reigns gave Spear to John Cena and Won the match. Cause of This won of Roman Reigns over John Cena, Roman Reigns had become the new face of the company. At Royal Rumble 2014 Roman Reigns Eliminated 12 Superstars and set the new record of Royal Rumble history, In the end, Batista Eliminated him. 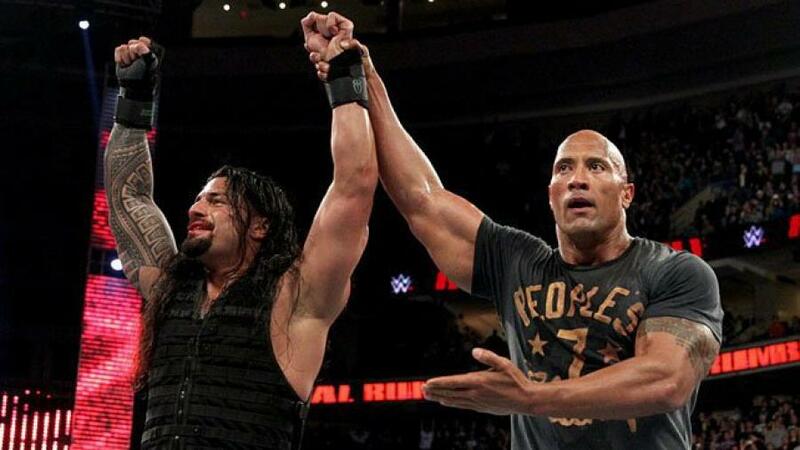 It was debut Royal Rumble match for Roman Reigns, but he leaves a huge effect on WWE fans. At Royal Rumble 2015 Roman Reigns entry was number 19, In this Royal Rumble, Roman Reigns Eliminated Goldust, Stardust, Titus O’Neil, Big Show, Kane, Rusev. In the end, Roman Reigns Eliminated Kane, The Big Show. Cause of Elimination of both superstars, Kane and The Big Show was frustrated and both were attacked on Roman Reigns, but The Rock return and help Roman Reigns After this Roman Reigns eliminated Rusev and won Royal Rumble 2015. 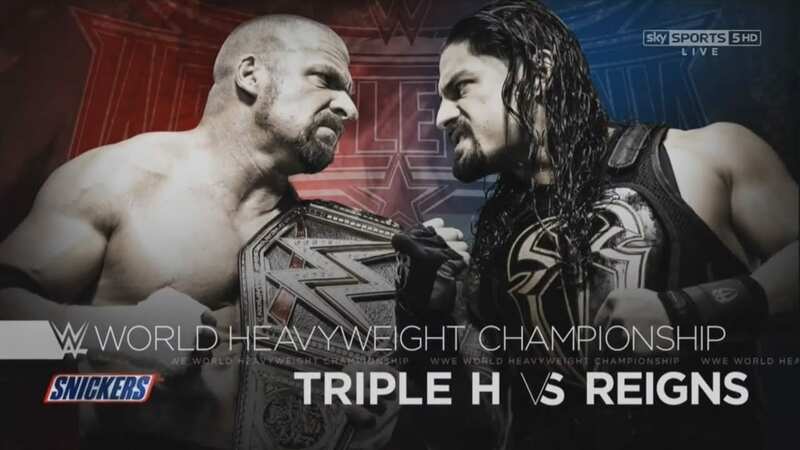 At Royal Rumble, 2016 Triple H eliminated Roman Reigns and won the Royal Rumble and also won WWE Championship from Roman Reigns. After this lose Roman Reigns got his rematch with Triple h on Wrestlemania 32. It was the Big match of Roman Reigns career and Successfully Roman Reigns Won Wrestlemania 32 Match and show the world that he is the real face of the company. 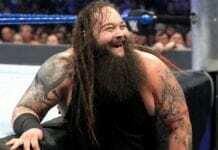 Brock Lesnar beat Roman Reigns in Wrestlemania 2018 and show the world no one in WWE who beat Brock Lesnar. 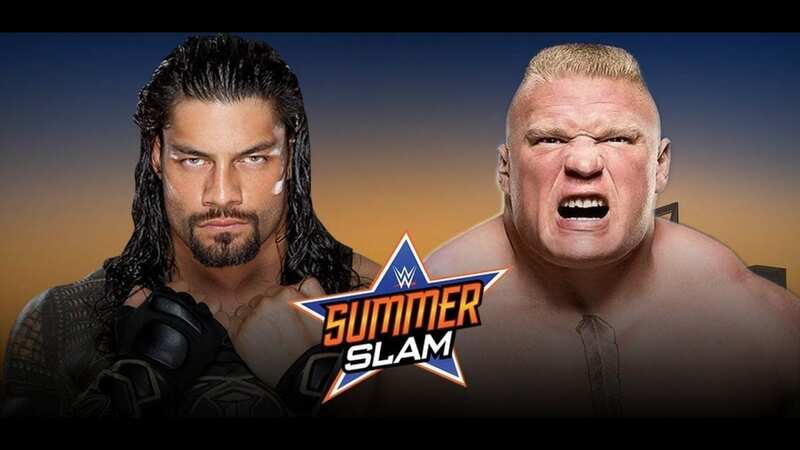 But Roman Reigns want his rematch, and he got his Wrestlemania rematch on Summerslam 2018. Finally, Roman Reigns beat Brock Lesnar so quickly and become the new universal champion. This match was one of the biggest matches of his WWE career. 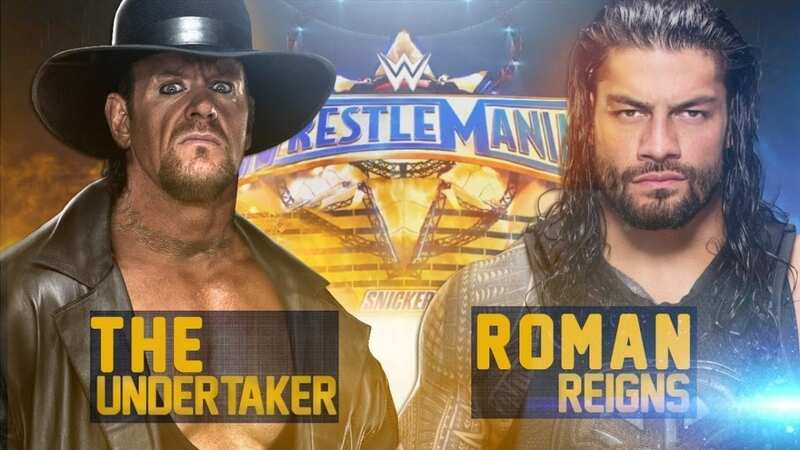 It was career changing wins of Roman Reigns WWE career Because The Undertaker is the biggest superstar of WWE history and only Brock Lesnar had The Undertaker on Wrestlemania.